will be equally happy to help you whether you are an individual or a company. Creating high-quality memories out of your visit to Moscow. Holding a photoshoot at a place of your choice. Capturing smiles at important moments of your life. 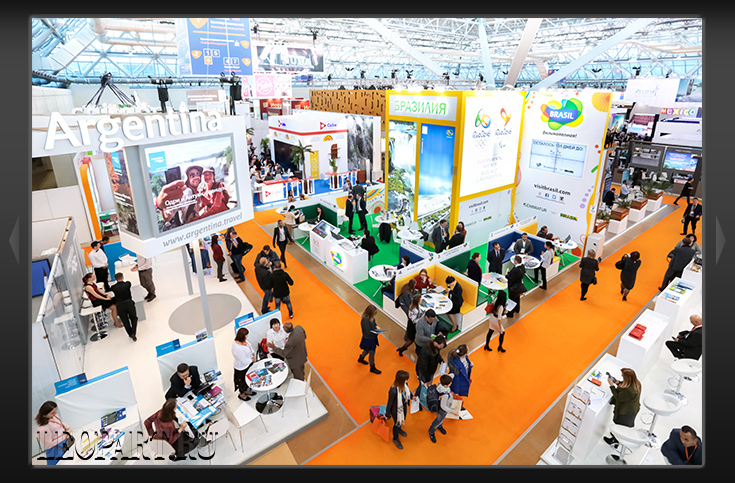 Professionally documenting your business event. A convenient way of producing business portraits. Presenting the strengths of your company to the world. Staff photography for corporate materials, web-sites, advertising, press. Mobile photography studio for hall of fame and ID portraits. Photography and instant photo printing at parties and events. Digital post work by photographer on location. Photographing for catalogues in studio and at your location using professional photographic lighting equipment. A variety of services from professional advertising photography on location and in photography studio to creation of an advertising campaign idea by photographers and copyrighters. Corporate events and reportage photoshooting by professional photographer. Wedding photographer in Moscow. Industrial architechtural photography of industrial complexes, buildings and construction areas. Architectural, interior and exterior photography using mobile photography studio (in Moscow, Moscow region and Russia). Portraits and portfolios in photography studio and outside using professional photographic lighting equipment. Location or photography studio photo session management. If you are coming to Moscow for a tourist or business trip or if you want to memorize an event, a photographer can accompany you as you travel around Moscow or Russia. If you are a photographer, an English-speaking guide can help you organize your photoshooting in Moscow. Our mobile on-location photography studio is equipped with professional grade photographic flashes, lighting accessories and high-end computers. ЛЕОПАРТ — фотостудия в Москве. 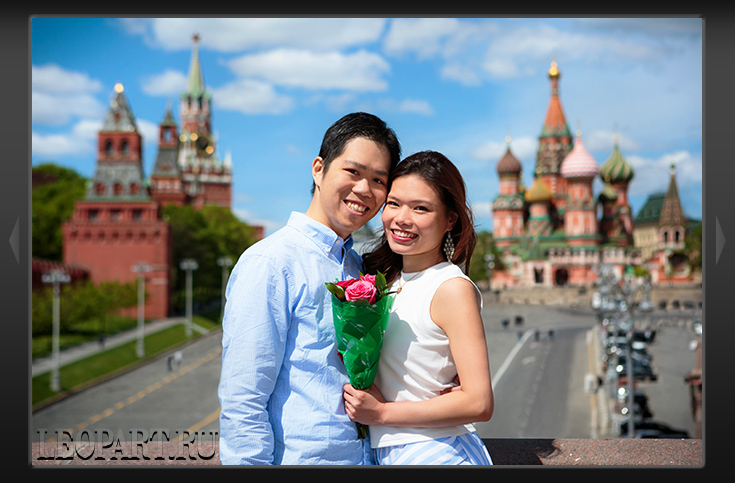 For english-speaking customers: russian wedding photographer in Moscow. репортажный фотограф в Москве и опытный фотограф на свадьбу. All of our staff and photographers speak English. The photography studio is situated in Russia, Moscow. Any use of contents of this site is prohibited.